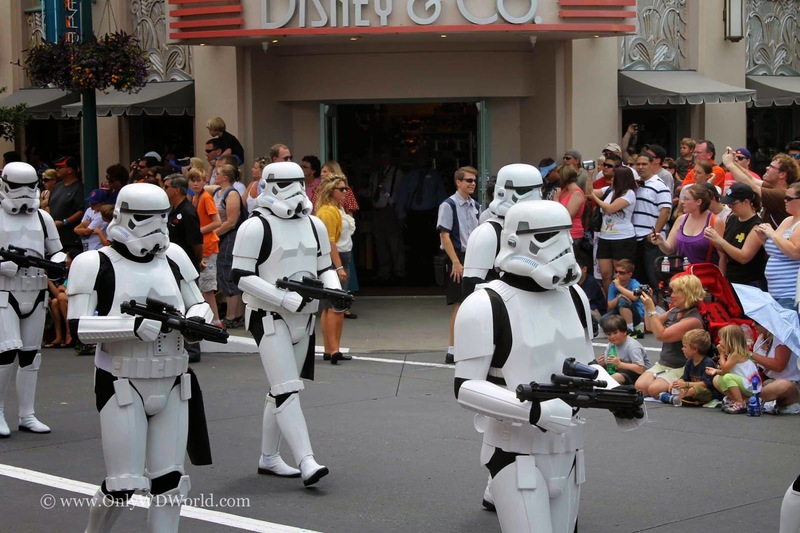 Home � Disney World Vacations , Disney's Hollywood Studios , Hollywood Studios , Star Wars , Star Wars Weekends � What Is Star Wars Weekends...and Why Is It Our Favorite Disney World Event? 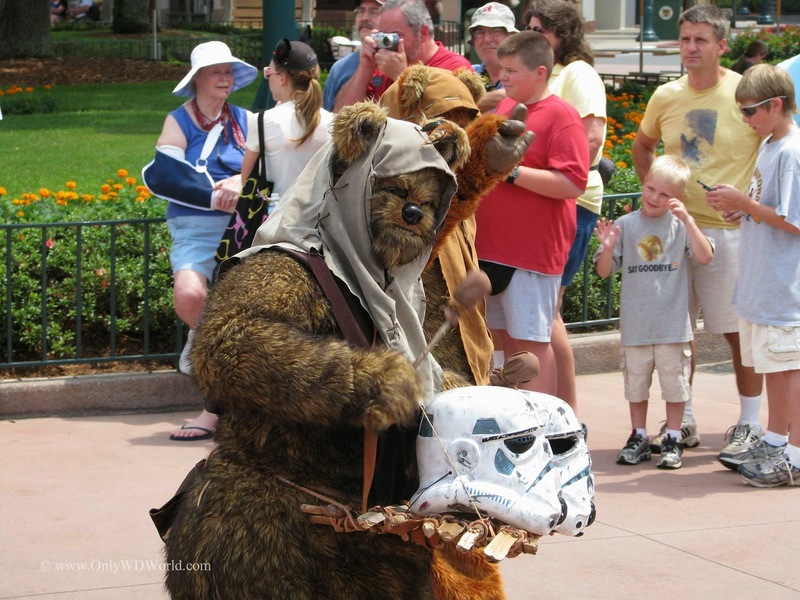 What Is Star Wars Weekends...and Why Is It Our Favorite Disney World Event? 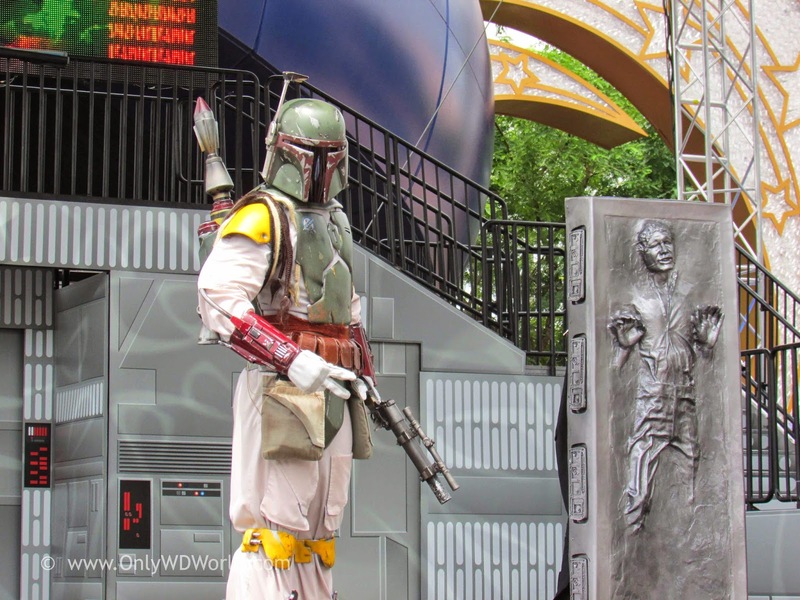 Star Wars Weekends has become an annual Disney World Event that you do not want to miss. 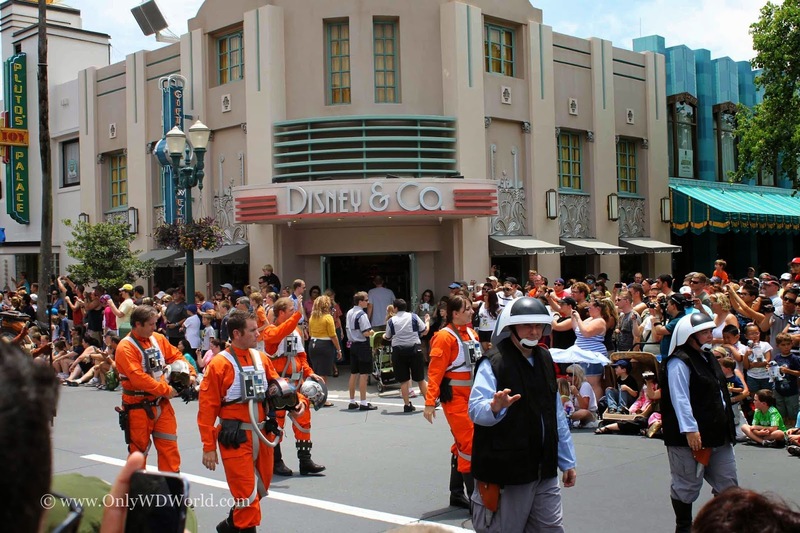 It combines the best of Disney, the Star Wars Universe, and great fans that show off their Star Wars passion. Each year 4 weekends (5 Weekends For 2014!) 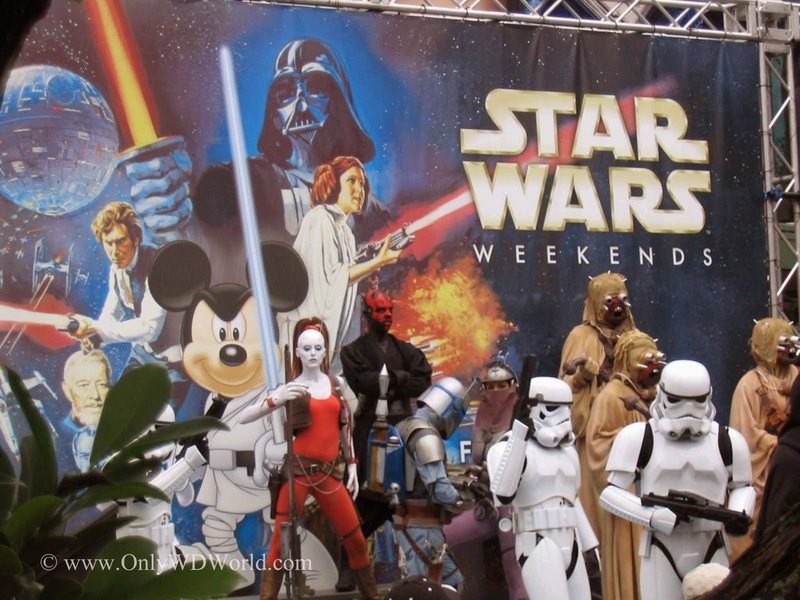 starting in mid-May and continuing on to early June, Disney's Hollywood Studios becomes transformed into a giant celebration of Stars Wars during Friday, Saturday, and Sunday. 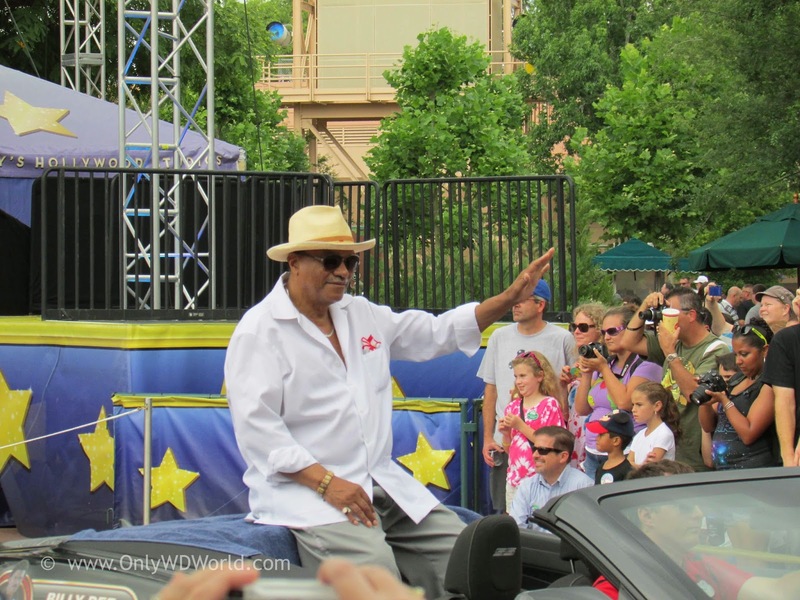 The event is included with your paid admission to the theme park. 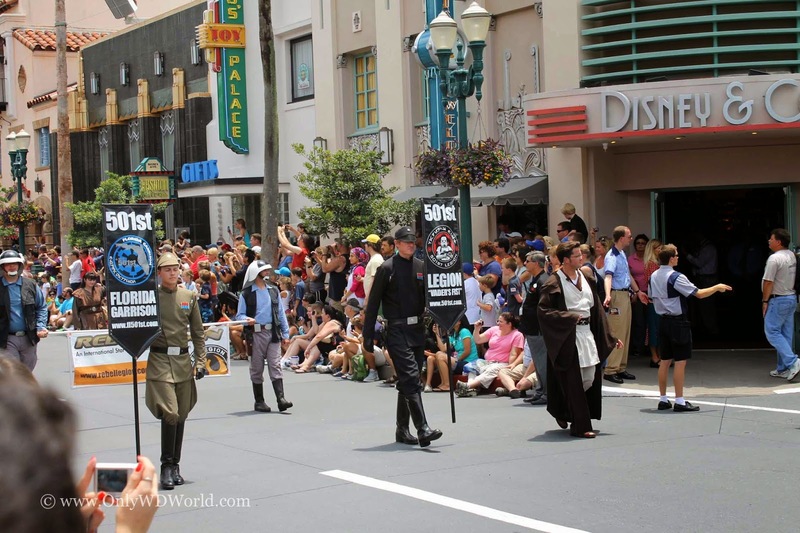 This give you access to see a multitude of Star Wars Characters, a special Star Wars themed parade, interactive shows, Star Wars movie celebrities, and a special character filled event to end each day. 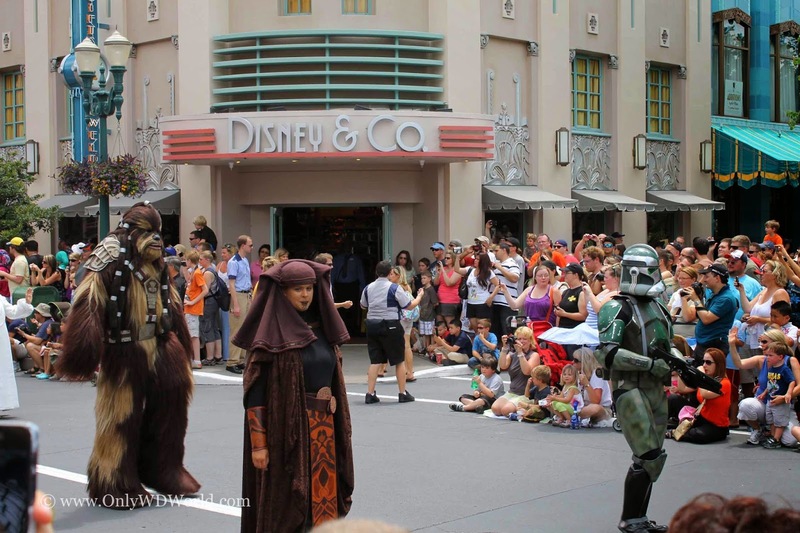 The origin of Star Wars Weekends at Disney World goes back to 1997. 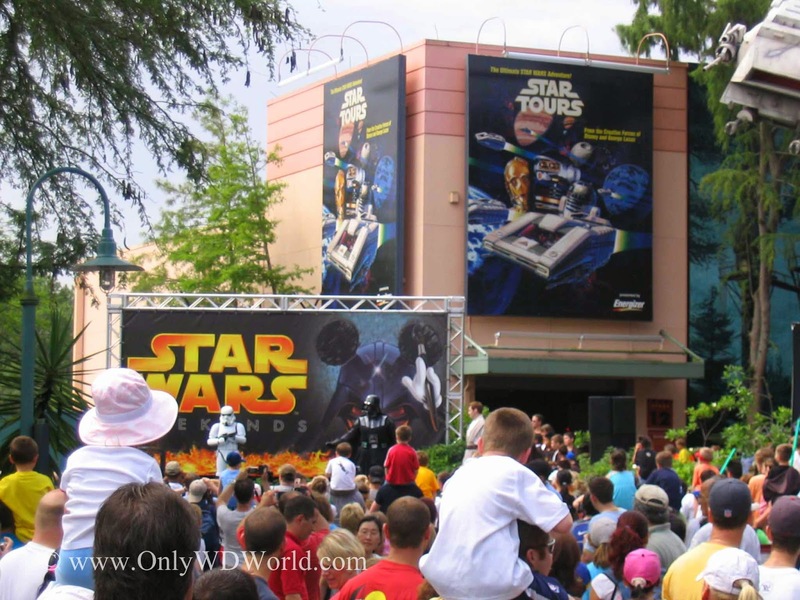 Star Wars Weekends were held again in 2000, 2001, and starting in 2003 it has become an annual event. Through the years changes have occurred to the format, but the constants have included a plethora of Star Wars Characters, and not just Luke Skywalker, Darth Vader, and R2-D2. You get to see a number of characters that you normally wouldn't expect to see! 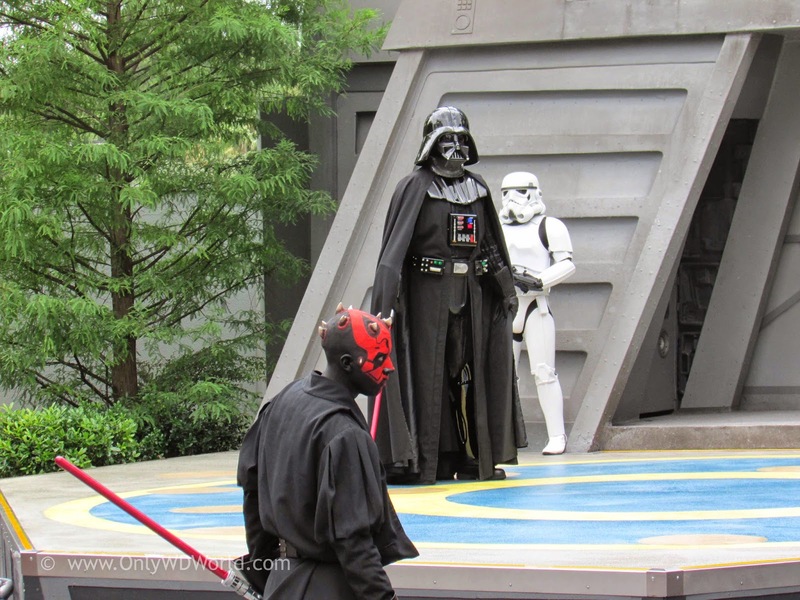 The Dark Side is also represented by numerous Storm Troopers, Emperor Palpatine, Darth Maul, and Darth Vader himself. Don't worry, the Rebel Alliance is also well represented by characters that you will be able to see and pose with for pictures. In addition to Luke Skywalker, Princess Leia, and Obi Wan Kenobi you will see some of the lesser seen Jedi such as Mace Windu and Kit Fisto. 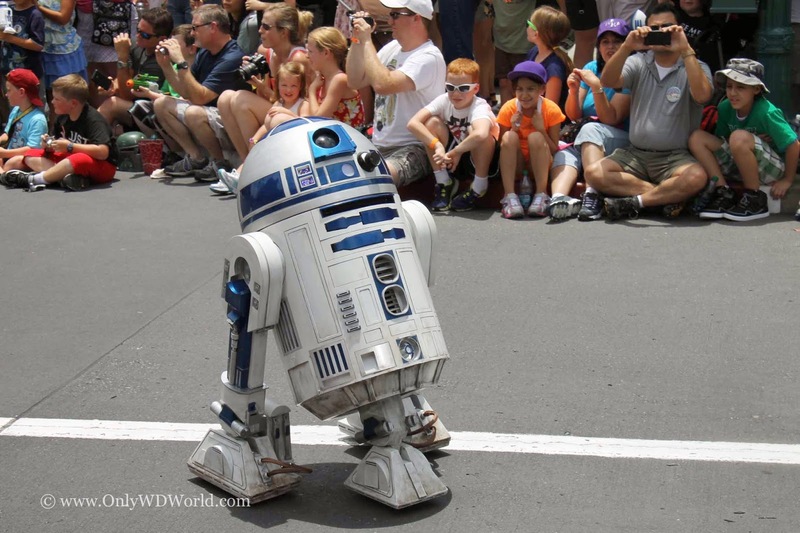 Everyone's favorite droids, C-3PO and R2-D2 are always sure to attend each and every Star Wars Weekends. 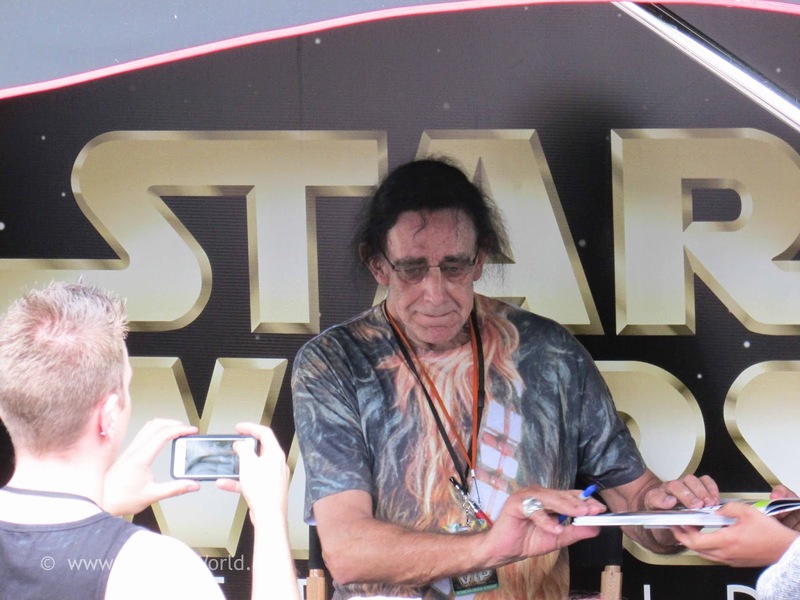 Other Characters that you will sure to enjoy seeing include Ewoks, Chewbacca, Ahsoka Tano, Commander Rex, Sand People, Greedo, Jawas, and many more. 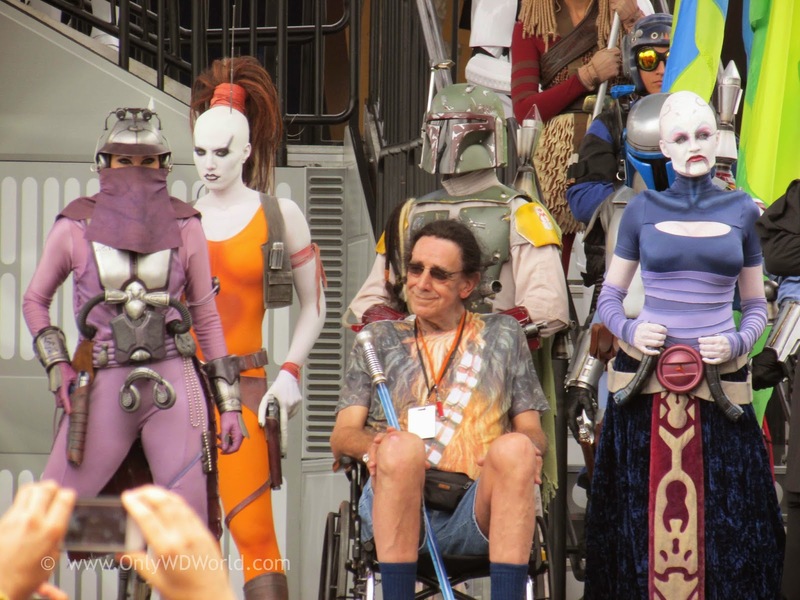 For fans of the Star Wars movies and the Star Wars: The Clone Wars animated television series, the chance to meet some of the actors and people behind the creation of these characters and movies is a great thrill. 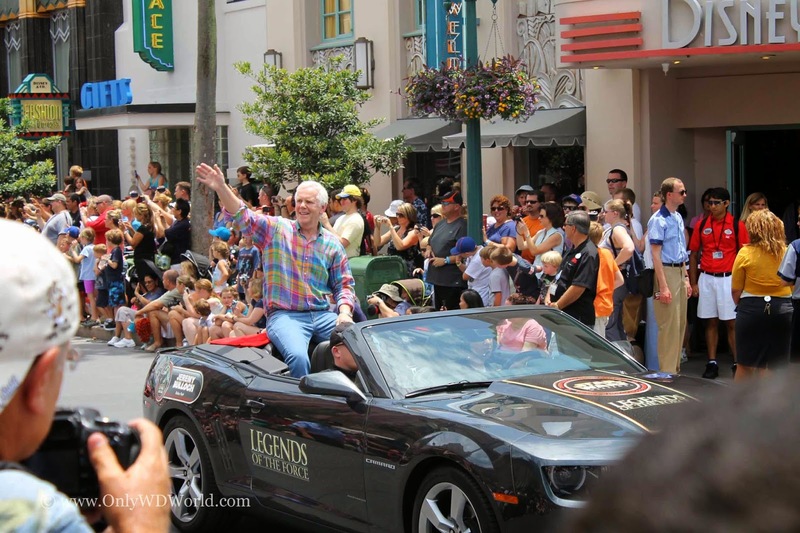 Each year the Star Wars Weekends delivers a variety of Star Wars Celebrities that you can see, hear share their stories, and meet. You will also find actors from the more recent trilogy of movies and voice actors from the Star Wars - The Clone Wars Series. 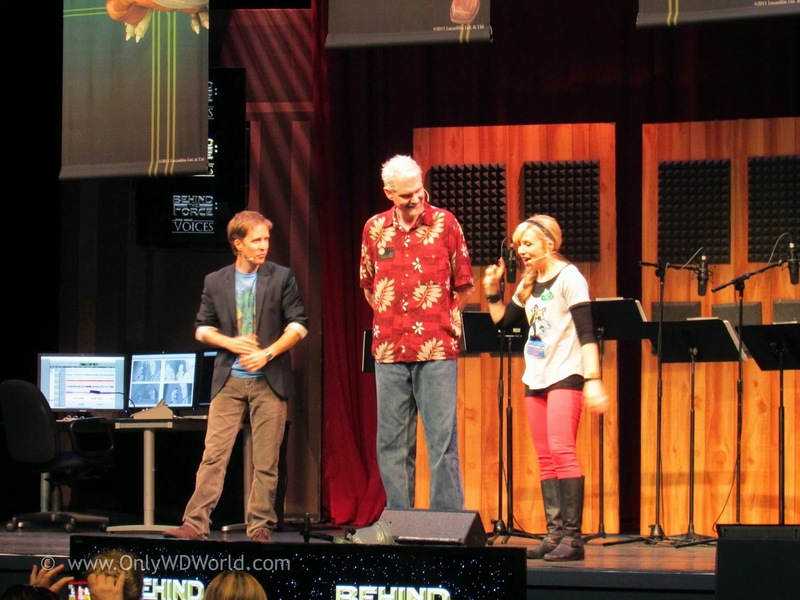 Most recently James Arnold Taylor and Ashley Eckstein, voices of Obi Wan Kenobi and Ahsoka Tano, have been favorites that included hosting duties as well as sharing their Star Wars experiences. 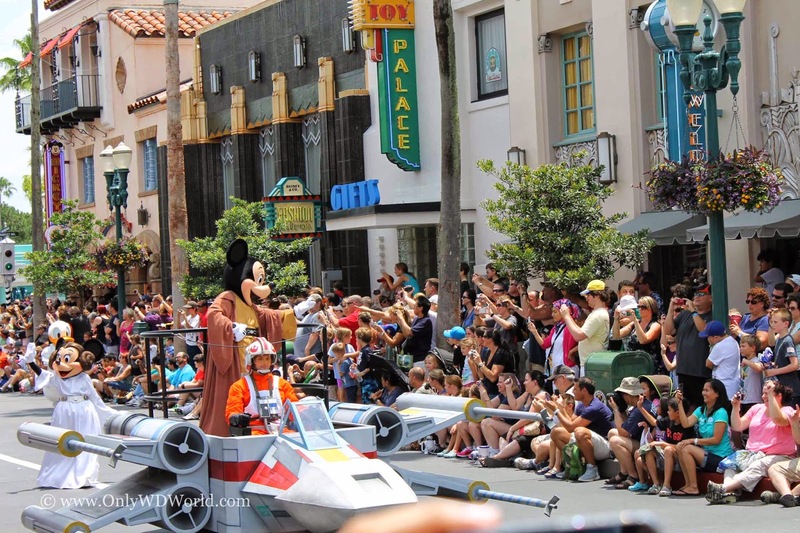 Each day a special parade through Disney's Hollywood Studios brings out the Celebrities, Star Wars Characters and Disney Characters like Jedi Mickey Mouse! 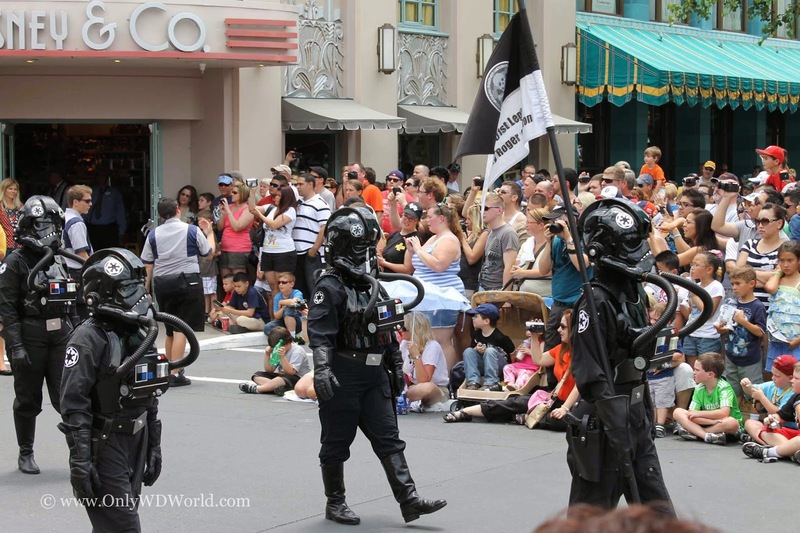 As a special treat the 501st Florida Garrison and the 501st Legion "Vader's Fist" which are faithful Star Wars fans that come in full costume to march along in the parade. 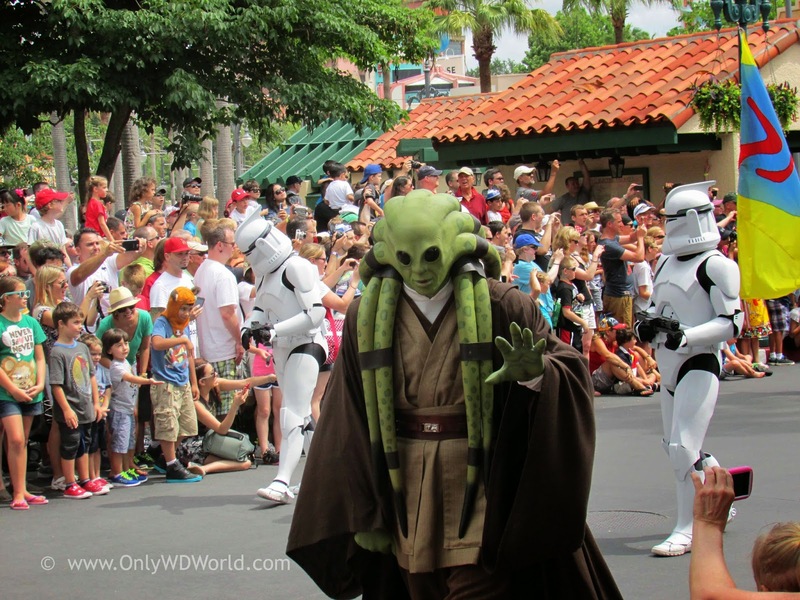 There is fun for everyone that attends Star Wars Weekends at Disney's Hollywood Studios. 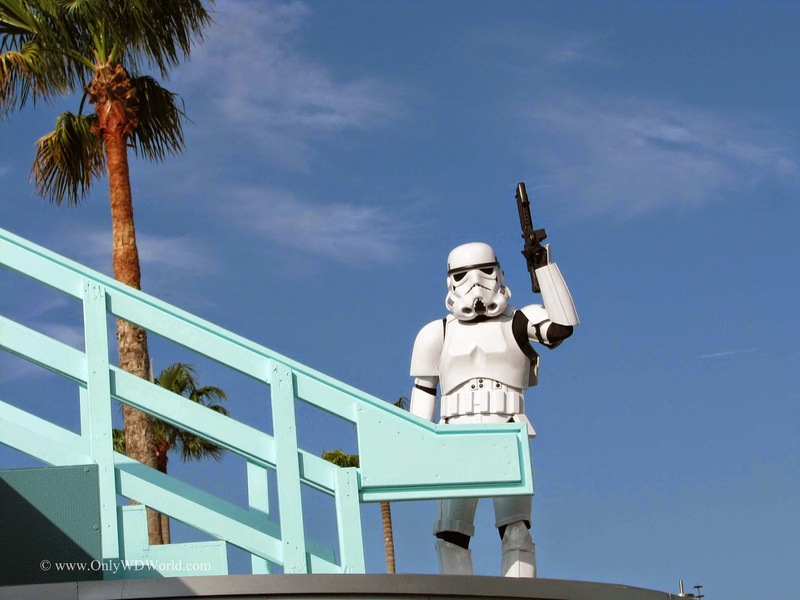 We have shared but a few of the opportunities for you to see and experience Star Wars related fun. This is definitely a day to bring your camera and enjoy all of the sights. 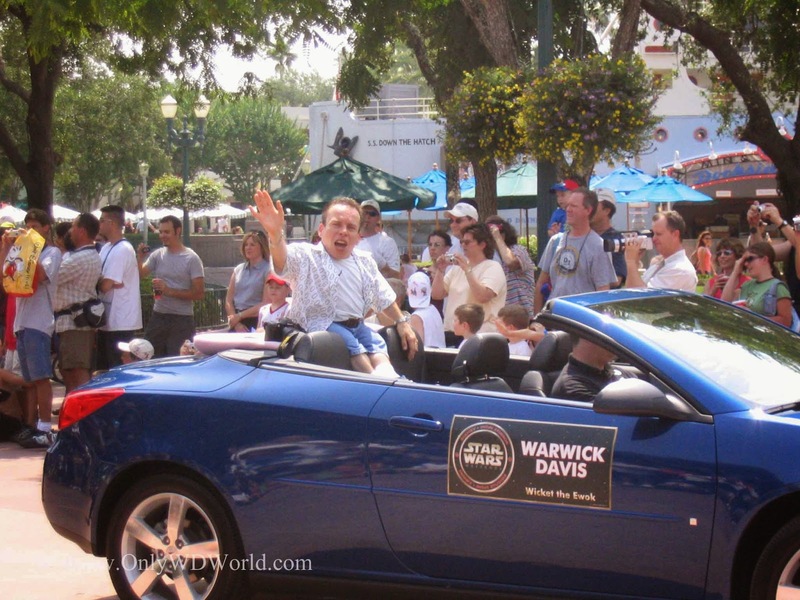 This is a Disney World Special Event that has something for everyone without any added costs for attending any of the activities. They are all included with your Hollywood Studios admission. 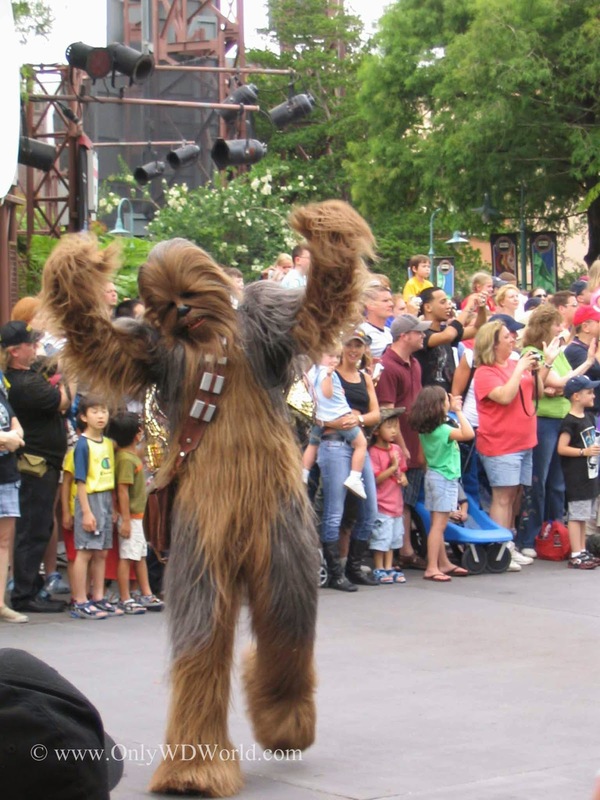 If you make plans to attend, there are characters roaming the parks the entire day and a full schedule of events to take you from park opening to closing. Speaking of closing, before we leave we have to mention the special Star Wars themed food! Each year brings new items to check out. 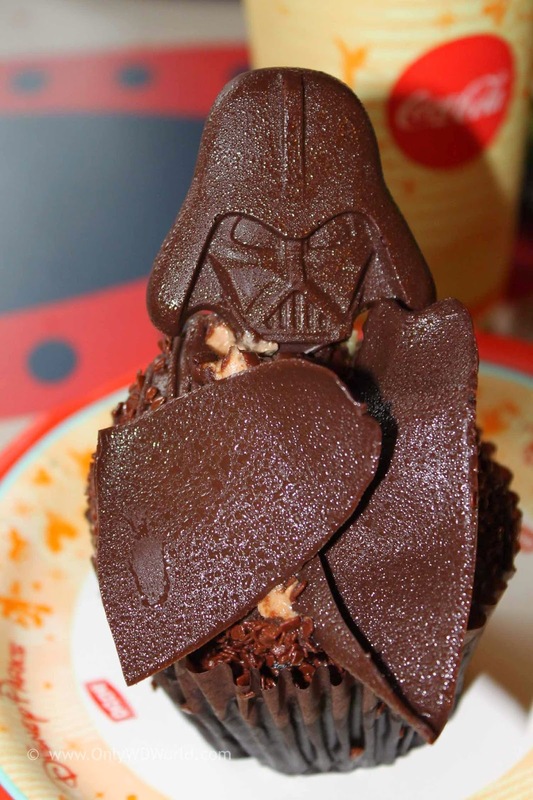 2013 brought us the Darth Vader cupcake that tastes as good as it looks. 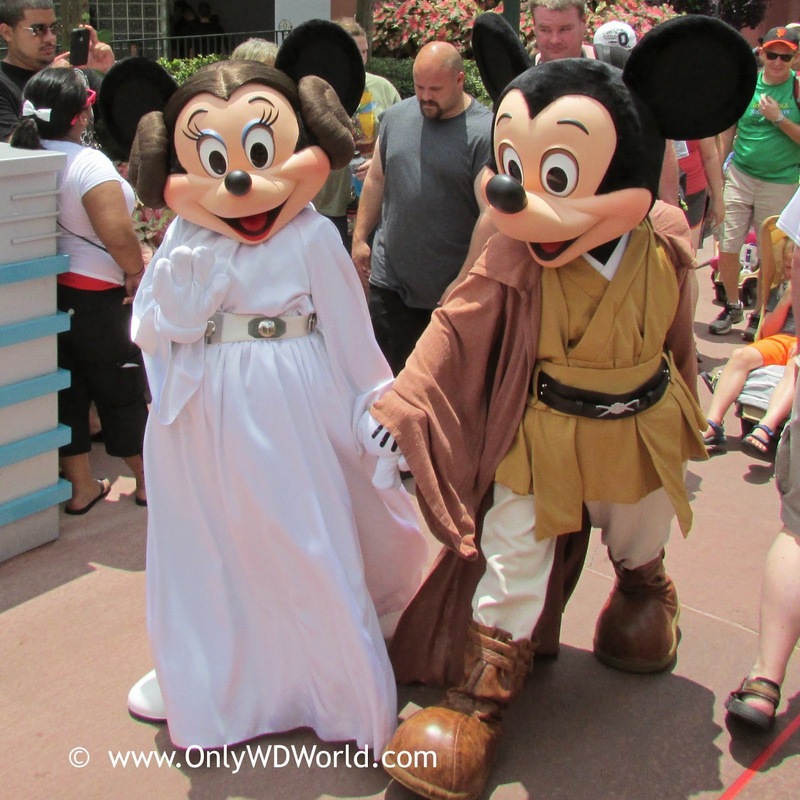 Mickey Mouse & Minnie Mouse loves Star Wars Weekends! So what are you waiting for? 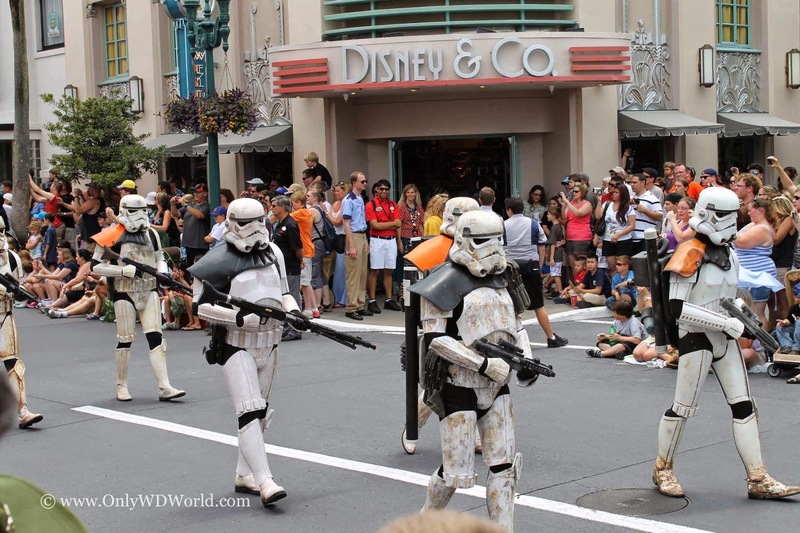 Make your plans to visit Star Wars Weekends now! Don't settle for hearing about the great time that everyone else had! 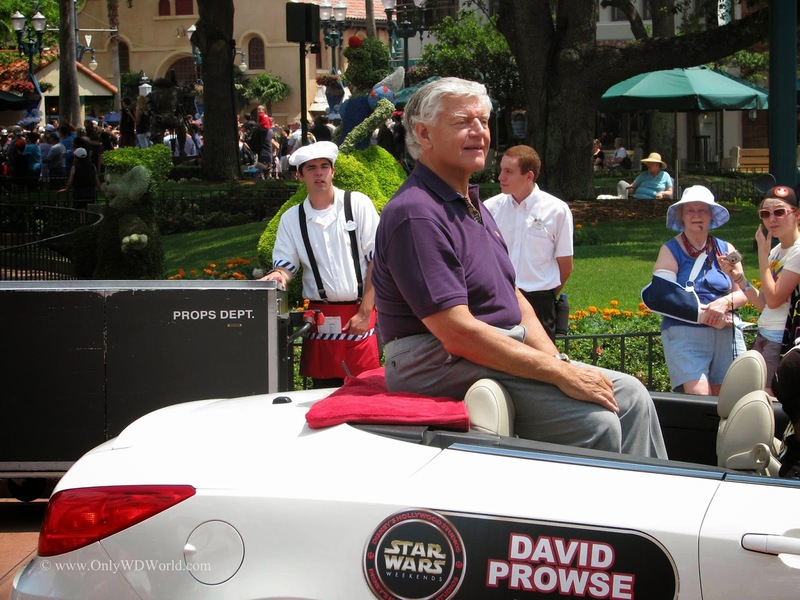 0 comments to "What Is Star Wars Weekends...and Why Is It Our Favorite Disney World Event?"